Situated in Quang Binh, a central province of Vietnam, Phong Nha – Ke Bang National Park is one of the most remarkable yet underrated destinations in Vietnam, or even in Southeast Asia. Here’re 10 quick facts that you may or may not know about it. Phong Nha – Ke Bang National Park was listed as a UNESCO World Heritage Site in 2003 for criterion VIII: “outstanding example representing major stages of Earth’s history, including the record of life, significant on-going geological processes in the development of landforms, or significant geomorphic or physiographic features”. Phong Nha – Ke Bang is 500 kilometers south of Hanoi, borders Laos and 42 kilometers away from East Vietnam Sea. The site is accessible by plane to Dong Hoi Airport which is under 50 kilometers away. Dong Hoi is also the main overnight choice of stay for travelers. The Reunification Express and National Route 1A also pass Dong Hoi. However, Phong Nha Cave was surpassed by Son Doong Cave, which was discovered in 2009 by a group of Vietnamese and British explorers. Son Doong Cave is now the largest cave on the planet. Since its discovery, Vietnamese government has limited the number of incoming tourists to preserve the significant natural value of it. The forest is also home to a wide variety of faunas. 66 of which are listed in Vietnam’s Red Data Book and 23 other in the World Red Book of Endangered Species. Scientists believe that there’re still many animal species not yet to be found in the area. Phong Nha – Ke Bang covers a limestone zone of about 2,000 km2 in Vietnam (larger than London urban area) and another 2000 km2 in Laotian territory. 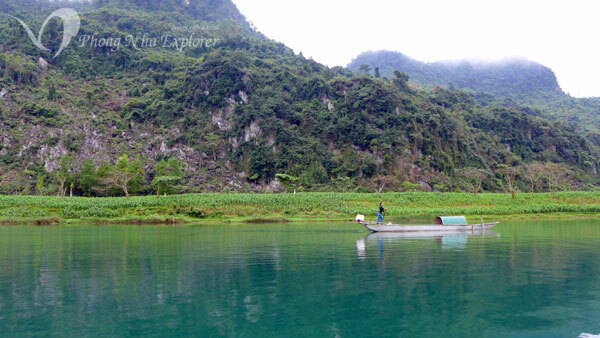 The core zone of the national park in Vietnam is also 858 km2 (larger than Singapore). 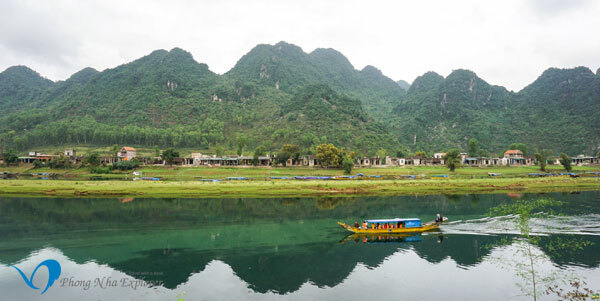 The main reason to visit the national park is its stunning collection of caves and grottos, most notably Phong Nha, Thien Duong, Tien Son and Son Doong. All provides an enormous system of exceptional beauty, featuring illusive shapes of stalactites that have long captivated the minds of travelers around the world. Phong Nha represented the cave systems. 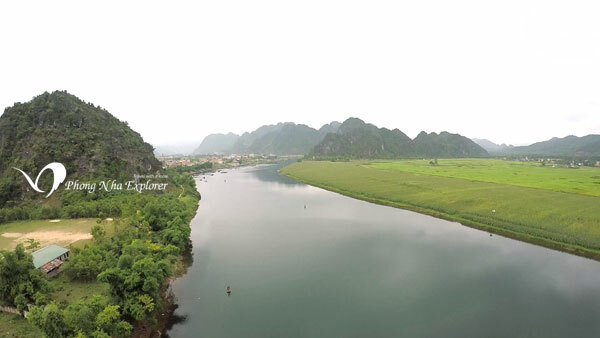 The name Phong Nha means wind (phong) and tooth (nha) in Sino-Vietnamese. It can be understood as wind flowing from the cave and stalagmites and stalactites inside the cave resembling the teeth. Meanwhile, Ke Bang represented the forest area. Phong Nha Cave used to hold several world records, including the largest combined caverns and passageways as well as the longest underground the river. The cave contains 14 grottos, stretches over 7,700 meters, with a 14 kilometer river. 92.2% of the national park is covered with well-preserved tropical forest, including Ke Bang Forest. 3 quarters of the park is evergreen tropical west forest, containing a total of 751 species of vascular plants, 36 of which are endangered. There’re also many limestone mountains providing spectacular landscapes here. 126 kilometers is the total length of the extensive system of 300 caves and grottos here. Many areas has not been explored yet.